A Day Dreamer's World: Celebrating the Queen of Teen! Celebrating the Queen of Teen! As a huge fan of the YA genre, awards like Queen of Teen are so important to celebrate the authors that write about tough-topics in books that you can turn to for advice as if they were your mum or dad. Relationships, friendships and novels about coming of age are books that I do love, but I adore it when a novel discusses bullying, illness or something that really inspires you to change; whether your the one facing the bullying, or witnessing it. The 2014 awards are open for nomination at the moment, and this stage of the competition continues until the 29th April, and books that left you laughing or with tears running down your face can be nominated. Any genre is welcome, but it has to be voted for by teens! Past winners include Twitter Queen Maureen Johnson, Cathy Cassidy and Louise Rennison! As a celebration of this award, I wanted to talk about some of my own favourite teen authors, as YA is sometimes disregarded, when it shouldn't be. 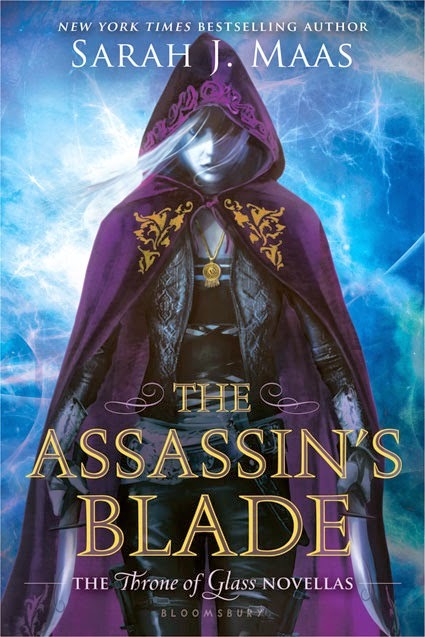 Sarah J. Maas is the author of my favourite fantasy series 'Throne of Glass', and since I just finished the prequel, 'The Assassin's Blade' I knew I had to mention it because I couldn't think of another book that has an assassin that loves reading, and complains about split-ends. Just for that, Maas deserves a nomination! The whole series so far has been both heart-breaking and entertaining, with a heroine that is really high up on my list of the best. 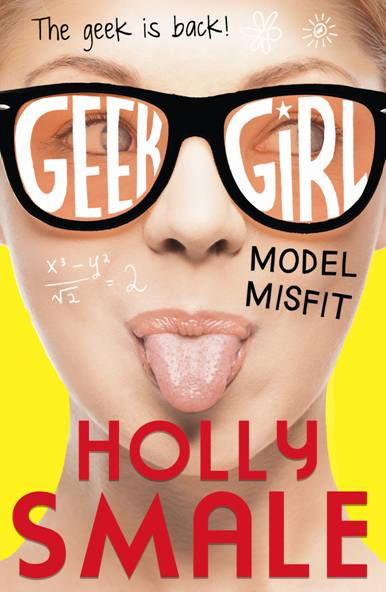 Holly Smale - Author of the 'Geek Girl' series. Since I read the first novel in January last year, I haven't stopped talking about the main protagonist Harriet Manners and how relatable she is; nor the way that this book encourages you to be yourself - despite how you feel you should act so you're not precariously balancing on the vicinity of a crowd. Smale just captures what it's like to be a geek, with witty-writing that had me laughing throughout book one and two. Harriet may be clumsy but she is loveable and smart, and I haven't read many books that have written so honestly about what it feels to be teenager. 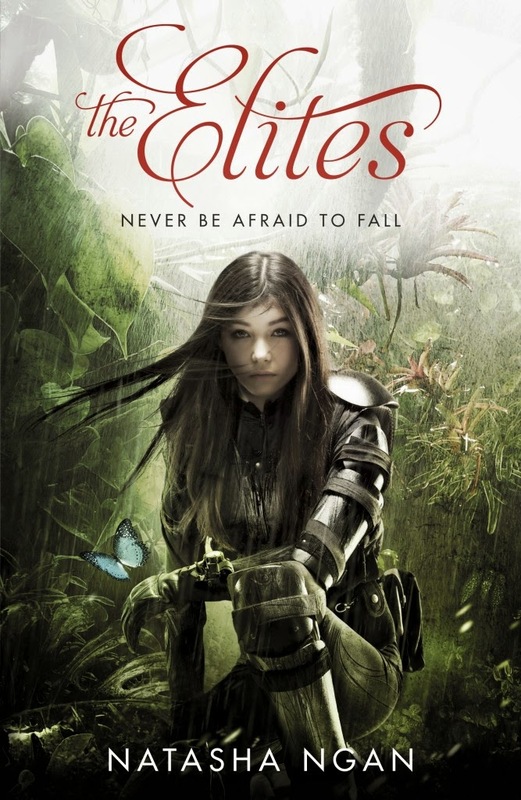 Ngan's debut novel, called 'The Elites' came out last year and it was completely unexpected for me. I didn't know that it would really make me think about racial-equality, or whether your skin colour does affect the way you are treated as much as I did. As a mentioned above, books about tough, hard-hitting topics are absolute favourites of mine, and this novel had the most gorgeous character names, tied-in with a topic that you can't be oblivious too - especially when the world could turn into the fictional-setting, Neo-Babel. 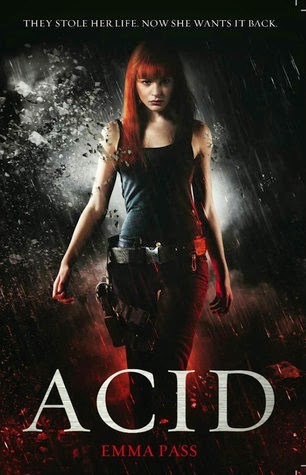 'ACID' is one of my favourite reads of this year so far; with the feisty and fiery heroine, the action-packed plot and the intricacy that made it all fit together. It wasn't just those few things that make me want to nominate her time and time again, but her accurate depiction of what the world could be like, and the fact that books were controlled; which I couldn't help but feel strongly about. I think writing dystopias where the IRB is ruled over in a military-style regime wakes up the next generation - so, maybe it will inspire this generation to be less violent leaders in the future. In a teen competition, I couldn't not mention S.C. Ransom's romance novels, which are set in London, with beautiful written. 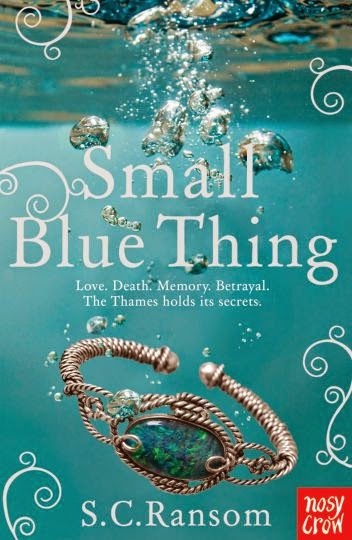 This trilogy is one I wish I had time to re-read(as the first time I read it was July/August 2013), as I miss the world of St Paul's Cathedral, the Thames and the two main characters Alex and Calum. Ransom combines first-love and romance with this Victorian-era style magic that is completely exciting - and Alex is a great main character that is determined, and just as curious about Calum's world as I was. Ransom has been nominated before and I would love to see her take the crown ahead of her next book! So, who is your Queen of Teen? Tell me in the comments and make sure to VOTE, VOTE, VOTE! You can vote by clicking HERE. Make sure to follow Queen of Teen on Twitter for updates! You just summed up all of the reasons that Geek Girl is on this list! I completely agree with the fact that so many authors get it wrong(we don't all swear, for example), but Holly Smale nailed-it! Thanks for commenting, Holly! Did you vote in the end?